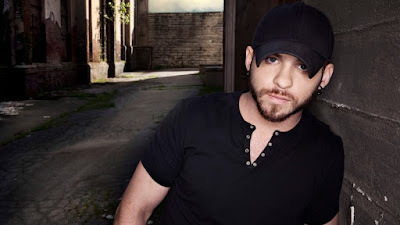 Georgia native Brantley Gilbert somehow manages to get better with every single he comes out with and his newest one “Stone Cold Sober” is no exception to that. Artists are always talking about how they like to write songs about things that they have gone through or experienced in their lives and that is something Brantley has definitely perfected. For those who don’t know, Gilbert was in a near fatal car accident when he was nineteen after drinking and driving. The accident led him to pursue his dreams in music, but, the more popular he became the more he would drink. He decided to get help in December of 2011 and has been “Stone Cold Sober” ever since. The inspiration behind this song came from a drunk dial he made to his now-wife Amber. During the chorus he sings “I let the whiskey talk/ and baby it said too much/ I got the feeling now/ It didn’t say enough…” Throughout the song you can hear the raw emotion and his realization that what he said actually ended up being true. If you haven’t heard this song yet then I’m not sure what you’re waiting for! “Stone Cold Sober” hits radio August 31 and it's one you won’t want to miss.